Little Zapper sessions are available at ZAPspace everyday of the week! These fantastically fun sessions, aimed at 1-5 years olds, are an amazing way for your toddler to explore and socialise, as well as develop their coordination and balance in a fun and safe environment. 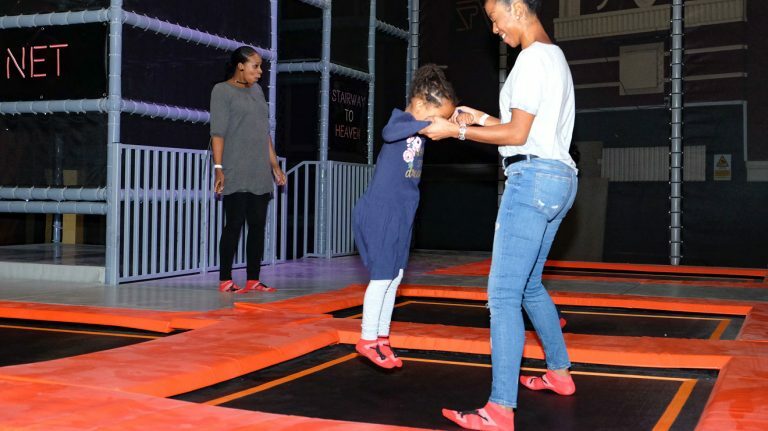 The whole trampoline park is theirs to explore, so they can enjoy gentle jumping, or discover the soft play area. And don’t forget that there is a lovely family-friendly café in ZAPspace too, so you can all can tuck into some delicious refreshments afterwards. Little Zapper sessions are just £8 for a full hour, you can supervise for free or join in the fun for £12 with a parent and child ticket. 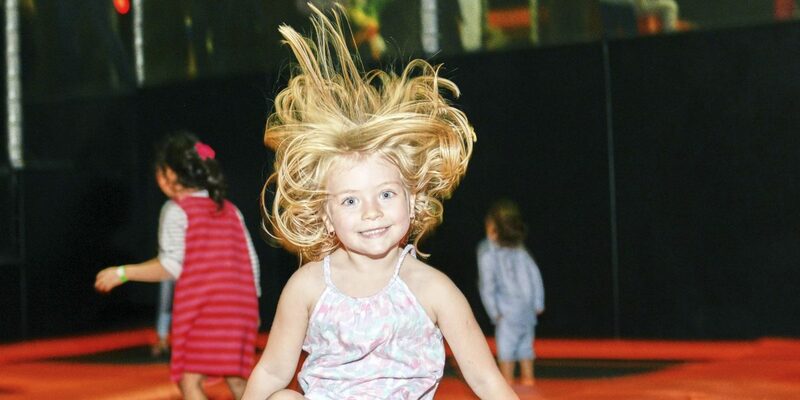 And if you and your tumbling toddler want to keep coming back, then try our new multi-pass offer to access ten sessions at a discounted rate. We’ve recently introduced some weekday sessions for little zappers to give parents more options. Our calendar during school holidays will revert to sessions for ages 4 and up and we may host private parties so it is always worth booking your ticket online before you come. Do your little ones love Little Zappers?, Sign up below for exclusive offers, competitions & special events. When attending a Little Zappers session, the parent or carer must not leave the park or jumping area. Children must be supervised by a responsible adult at all times, ensuring the safety of the children. ZAPspace do not supervise. Valid coloured ZAPspace wristband at all times during the session. These will be issued at reception on arrival.